Almost 70,000 Mainers are being denied access to life-saving health care by Governor LePage. Preventing access to health care could mean the difference between life and death for some Mainers. It shouldn’t be a political game. It’s time our elected officials got the message. Tom Benne, a farmer and handyman from Whitefield who wouldn’t be working today without a surgery he was able to obtain through MaineCare and who lost coverage on December 31st. Sara Hotchkiss, a weaver from Waldoboro who lost her health insurance three years ago and fears that any illness will mean the loss of her home, looms and livelihood. 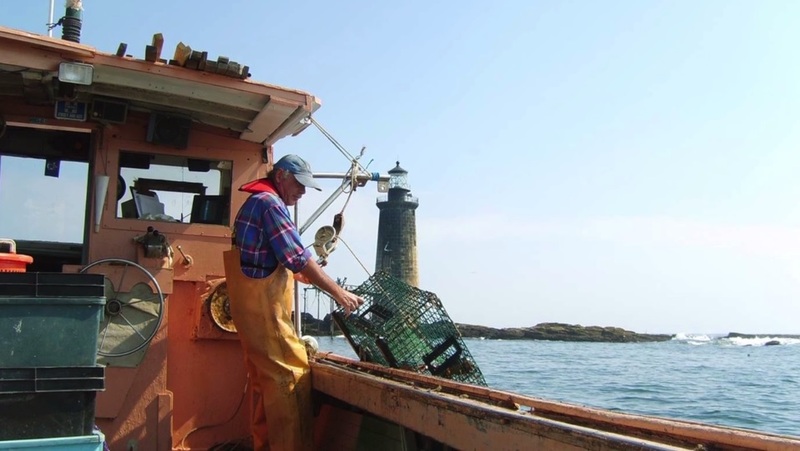 Richard Holt, a lobsterman from South Portland who has relied on MaineCare to treat his chronic injuries and likely won’t be able to continue working now that he has lost his health care coverage. Gail MacLean, a farmer and carpenter from Gray who grows food, keeps livestock and boards horses and who worries she could lose everything she's built if she gets sick. Peter, a part-time worker from Ellsworth, has a blood clot which requires weekly tests and medication. Peter fears that without the medication and weekly blood tests, he will end up back in the hospital. Continue to visit this page as we add more stories from Mainers across the state.